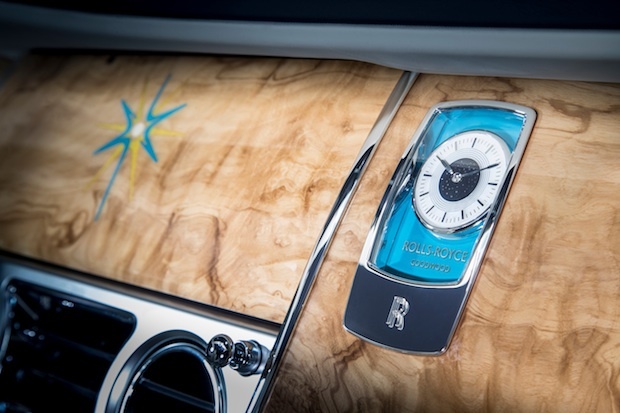 The luxury car maker has cashed in on overseas appetite for bespoke designs. British exports haven’t been performing phenomenally well of late, but Rolls-Royce Motor Cars is showing where the country’s manufacturers can really stand out. Though it’s now owned by BMW, it continues to produce cars at its factory in Goodwood, West Sussex, which employs 1,500 people. 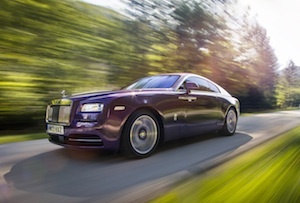 That’s perhaps also because exclusivity is perhaps the most important element of the Rolls-Royce brand. The company says an increasing number of customers are demanding bespoke designs, from custom paint jobs and unusual upholstery to TV screens and drinks cabinets. ‘You don’t buy a Rolls-Royce, you commission one, like a piece of fine art or a super yacht,’ boasts its website. Sales growth was partly driven by North America, its largest market, where the new Wraith model, designed more for ‘self-drivers’ than customers with chauffeurs (which is presumably a somewhat smaller market), has proved particularly popular. Sales rose 40% in Europe and 20% in the Middle East last year, while the brand is also enjoying some success in emerging markets like Mexico, Azerbaijan and Vietnam. 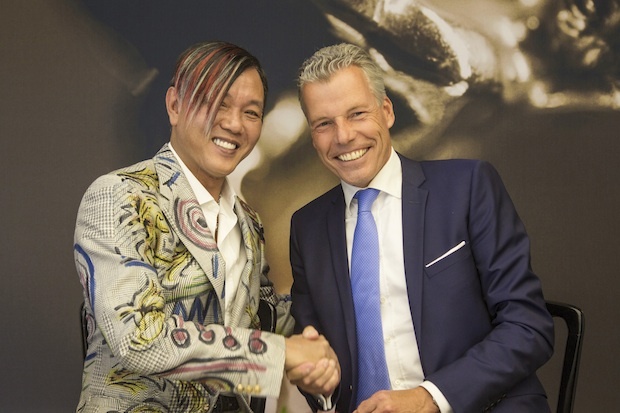 Last year it also benefitted from the sale of 30 Phantoms to flamboyant Chinese entrepreneur Stephen Hung (pictured) who plans to use them at his as-yet-uncompleted Louis XIII hotel in gambling mecca Macau, in an estimated £20m deal. Rolls Royce may be doing well overseas, but at least one of its units won’t be getting to its destination on time. The car transporter that is, as of this moment, lying at a 45-degree angle on a sandbank in the Solent contains a Wraith estimated to be worth £260,000. Ouch.